What does spiritual wellness mean to you? Spirituality can mean many different things depending on your beliefs and values. Ultimately, spiritual wellness is about searching for meaning and purpose in your life, whether through prayer, meditation, or the like. One way in which people seek to be spiritually healthy is through helping others. Helping others can give you fulfillment by having compassion and feeling joy for those you have helped. If you are looking to improve your spiritual wellness through volunteering, a great group to get involved with is Project Sunshine. 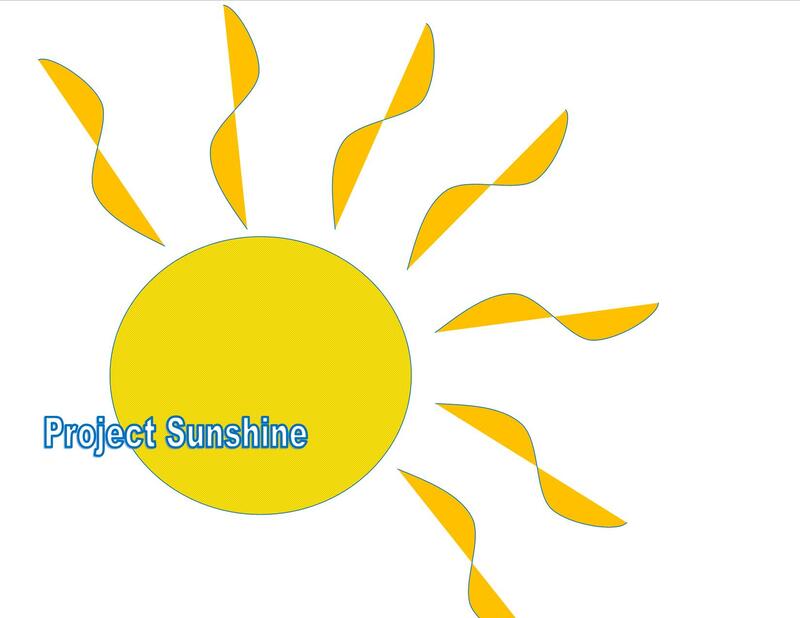 Project Sunshine is a nonprofit organization made up of over 15,000 volunteers. It works with 100,000 children and families dealing with medical challenges. The organization is spread across 175 cities in the United States and has several international locations. Through free educational, recreational, and social programs, Project Sunshine helps give courage to these children and families so that they can cope with the challenges they face. Activities such as arts and crafts, HIV/AIDS Program, Spa Program for Parents, and tutoring and mentoring alleviate stress and bring sunshine to the children and families. Here at Pitt, Project Sunshine volunteers interact with the children and families through playing games, baking, and making crafts. Volunteers work at locations such as The Children’s Institute, The Children’s Hospital, the Ronald McDonald House, and the Family House located in Oakland. It is a fun and fulfilling opportunity to help others and not a huge commitment, which is ideal for busy college students.